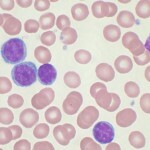 If you had leukemia or lymphoma, what would you want to know? As a medical student, I noticed a disconnect between the type of information that tends to be provided for patients, and the types of information medical students are taught: patient information booklets tend to focus on symptoms, tests and treatments, while courses early in medical school focus on the mechanisms of disease, and how diseases differ at the cell level. While it’s easy to see why the information that is provided to patients is likely to of interest to them, I wonder whether patients would also be interested in receiving more of the information that medical students are given – do they feel they would benefit from having a greater understanding of what cellular and physiological changes are going on in their bodies? Or from understanding how those changes relate to the changes that occur in similar diseases, such as those of other people they may have met through support groups? If so, how can such an understanding best be created? While the decision of ‘how much do I want to know’ is no doubt a personal one that varies greatly between individuals, I also wonder if sufficient resources are available to help those that want to understand more about the disease do so. To help fill this potential ‘gap’ in patient education, I’ve developed a series of short (3-8 minute) animated videos for leukemia and lymphoma patients, their family and friends, and any other curious individuals, collected in one site. 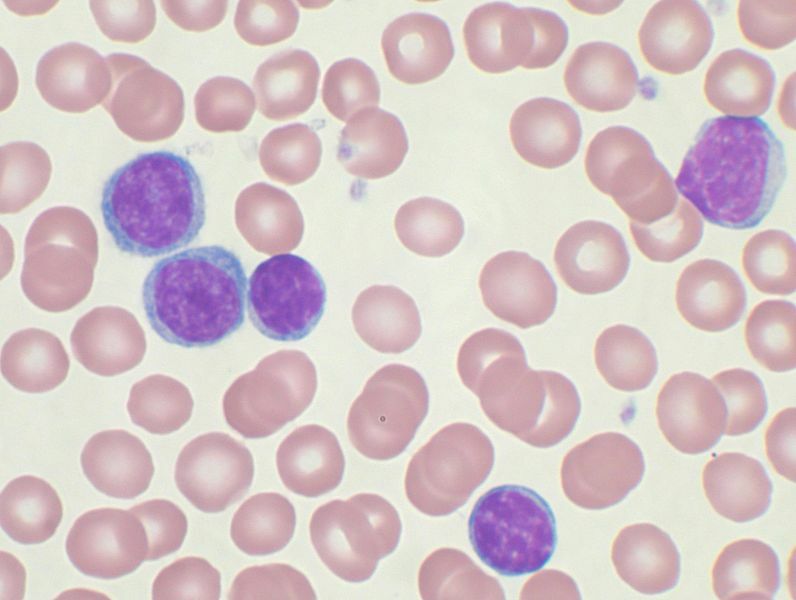 I hope that these videos can clearly and concisely convey information about what leukemia and lymphoma are, and how they relate to each other. I’m hoping now to get feedback on whether the videos are interesting, understandable and potentially useful to watch for those affected by these cancers – what’s your opinion? Please leave feedback in the comments. I’ve included the videos here for easy access but please also check out the website. Julia is in the fourth year of a seven year combined MD and PhD program at the University of British Columbia. Her research explores the cellular function of a gene recurrently mutated in Non-Hodgkin Lymphoma. The Blood Cancer Clips patient education videos were produced as part of the ‘Doctor Patient and Society’ component of the UBC medical program. Any plans for more? I think explanations of exactly how treatments work would be useful (e.g. exactly how does ABVD kill actively dividing cells, and why that particular cocktail in stead of just one of the drugs? Also, why the two-week cycle? etc.). And, an explanation of the effects of the cancers might be useful. You mention night sweats, for example, but not exactly how the extra lymph cells cause them. That, and skin itching, coughing, etc. And, an explanation of the side-effects of treatments might be useful too. In any event, I think these are great. Thank you Julia! Thank you for the positive comments. We hadn’t planned to do those additional videos but these are such great ideas. If Julia doesn’t have time for them, I’ll try to find another student to take on the project!